How to Reach: The nearest railway station is at a distance of 35 kilometers from Ranakpur. The airport is at Udaipur, located at a distance of 110 kilometers. 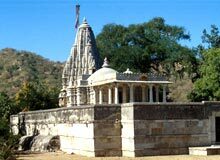 Hire a cab or a bus from Udaipur to reach here.